Robert Lee Bell, age 66, of Somerset, Kentucky, passed from this life on Monday, June 4, 2018 at Hospice of Lake Cumberland. He was born on May 21, 1953 in Cincinnati, Ohio, son of the late Ralph and Betty Angel Bell. He was a retired truck driver and a Veteran of the United States Army.  Graveside Services will be held at 2:00 p.m. on Friday, June 8, 2018 at Southern Oaks Cemetery. Military Honors will be provided by the American Legion Post #38 Honor Guard. 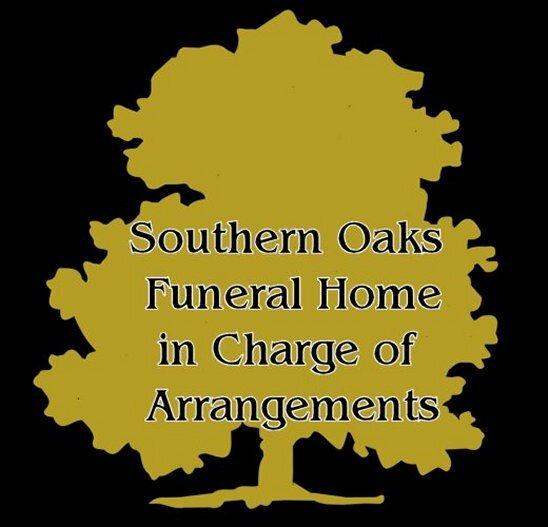 Southern Oaks Funeral Home is entrusted with the arrangements for Robert Lee Bell.